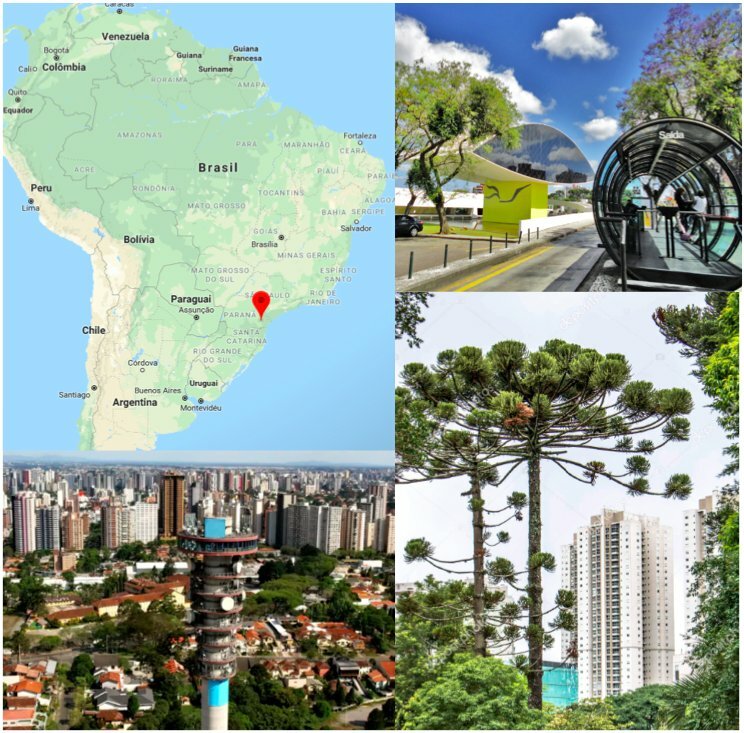 I was born and raised in the beautiful city of #Curitiba, southern #Brazil! This region is famous for being cold and cloudy (yes it can be cold in Brazil! ).